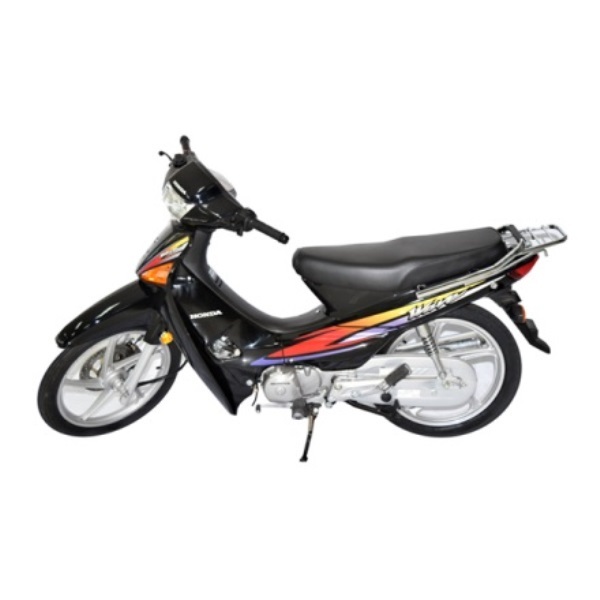 If you’re looking for that cost-effective commuter to get your daily routine done, look no further and opt for a Honda Wave 100cc motorbike. Its simply stylish looks and fuel efficiency not only put this bike at the top of its class, but also creates an unprecedented demand. An affordable 4-stroke bike every household should have.